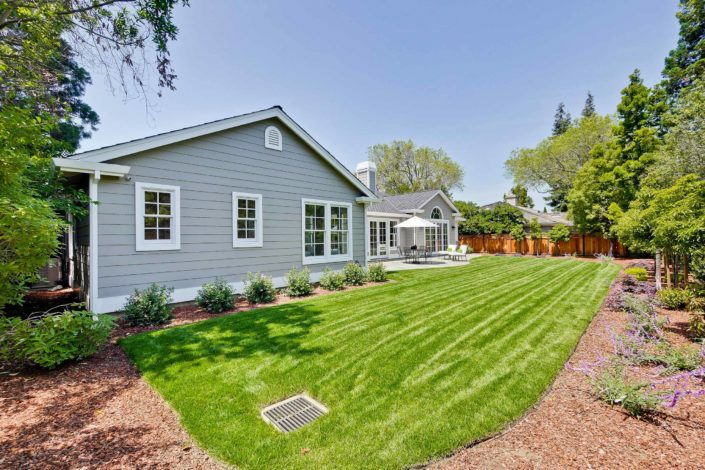 Newly constructed in 2016, this single level modern ranch home includes 3,701 square feet of living space, while resting on an oversized 14,000 sf parcel (per builder). 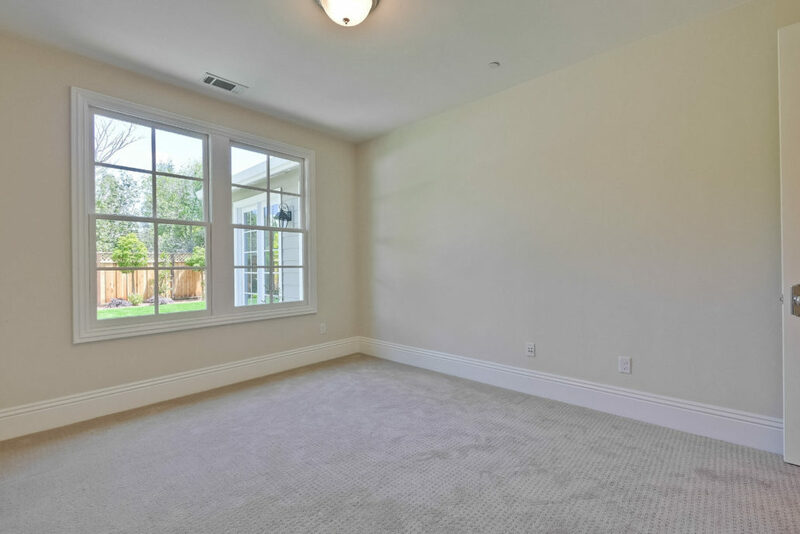 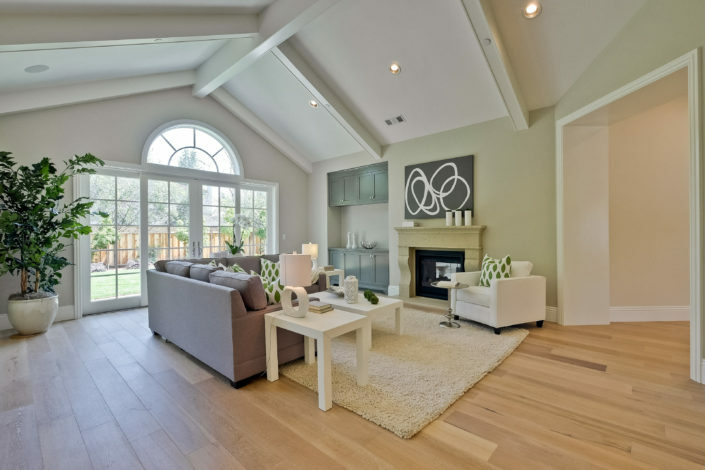 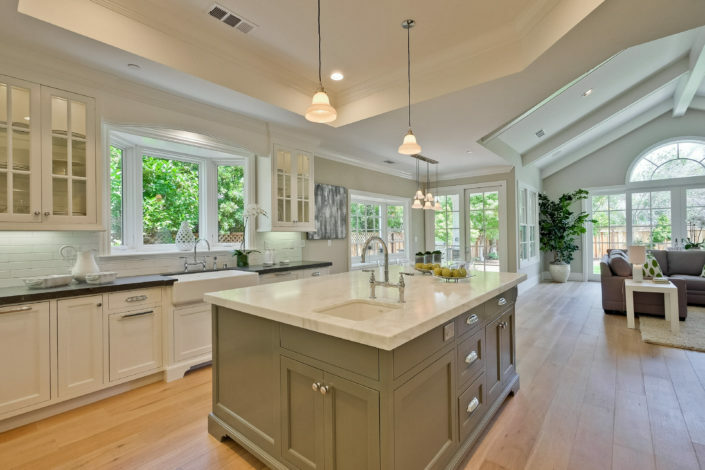 Located mid-block on one of north Los Altos most desirable streets, this sun drenched 5 bedroom, 3.5 bath home enjoys an open floor plan with a breathtaking great room and a formal dining and living room. 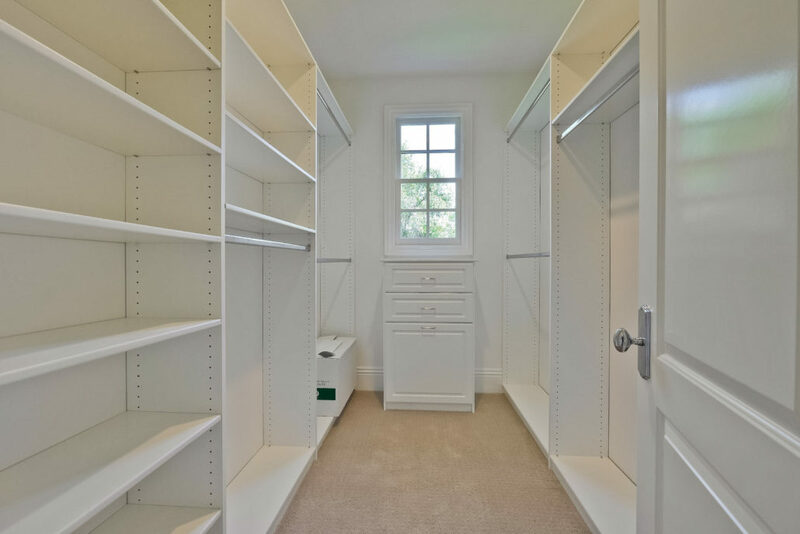 Handsome traditional interiors include wire brushed white oak plank flooring, extensive millwork, stone counters, smart wiring throughout and an expansive rear yard eagerly awaiting its next gathering. 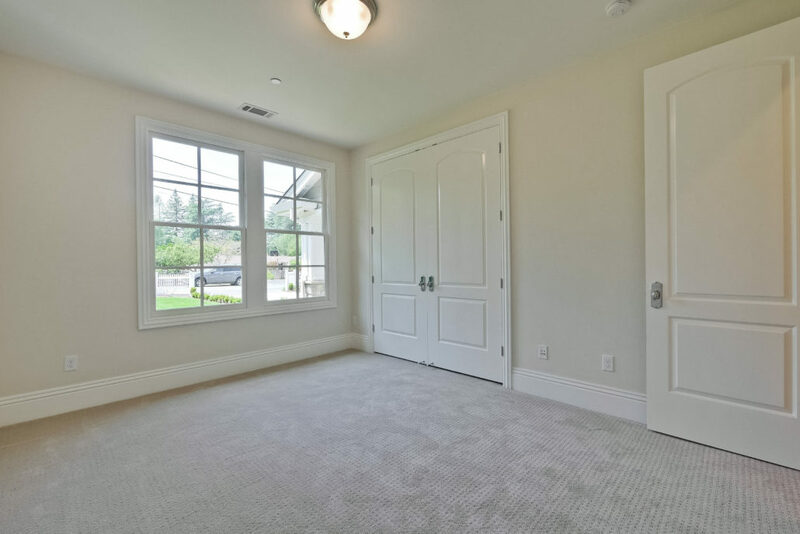 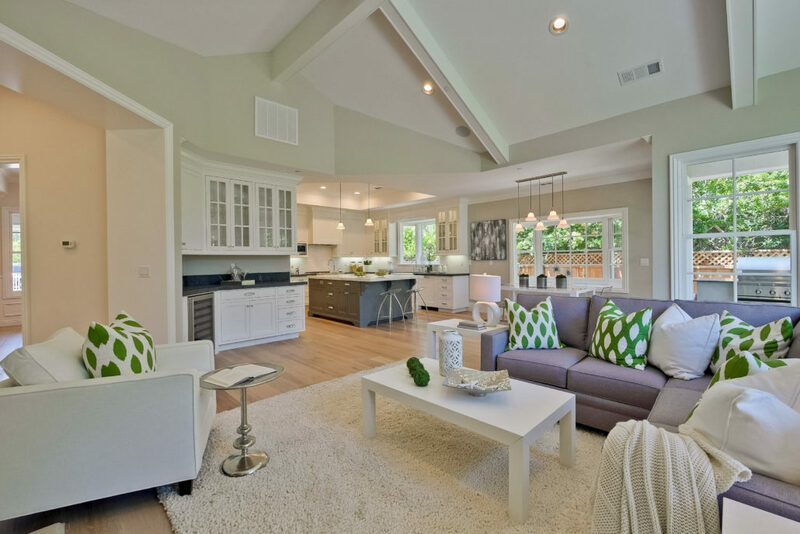 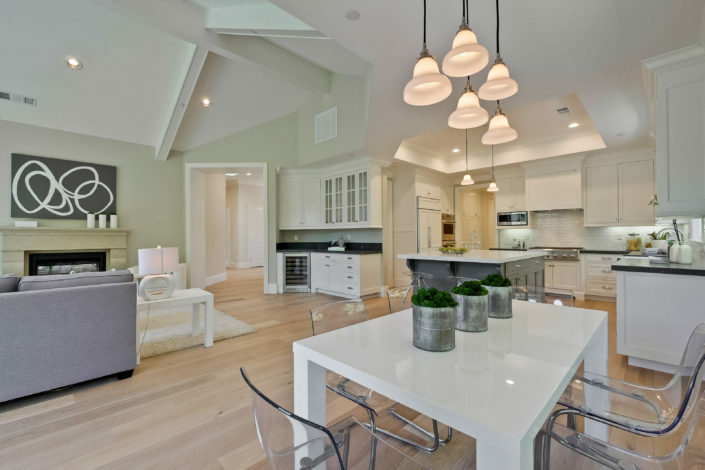 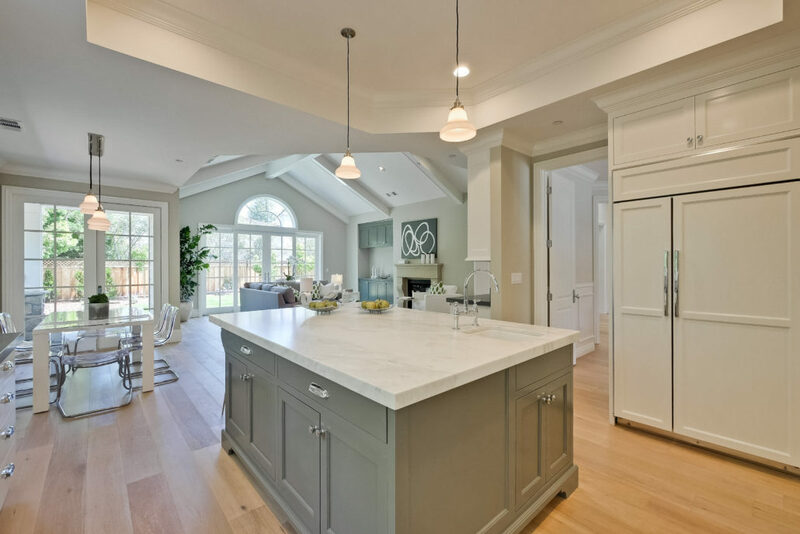 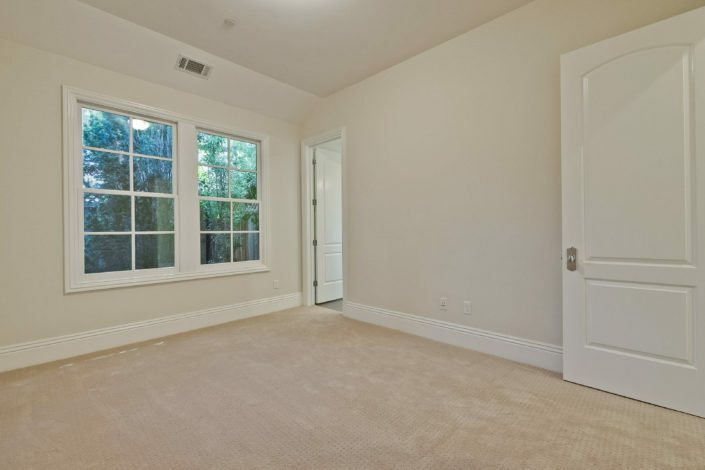 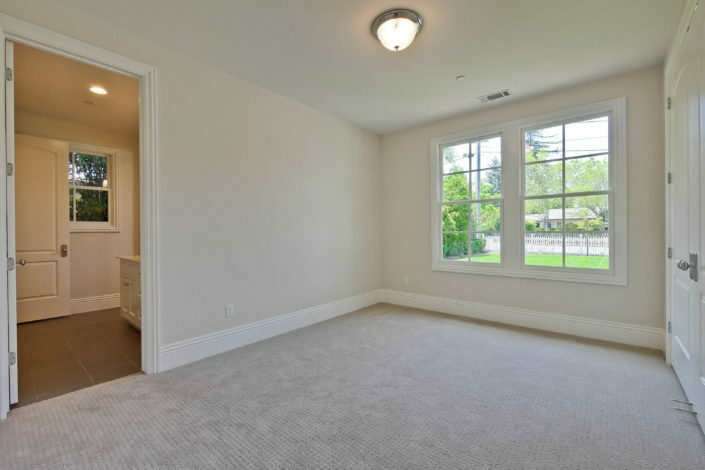 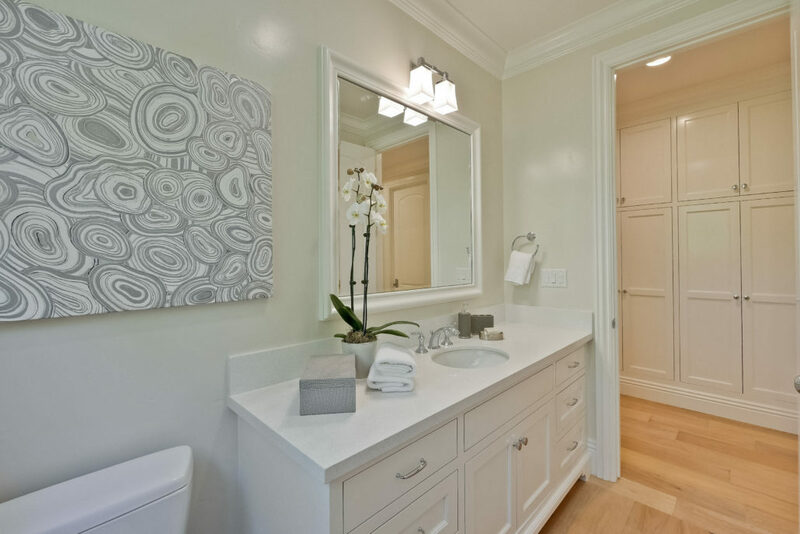 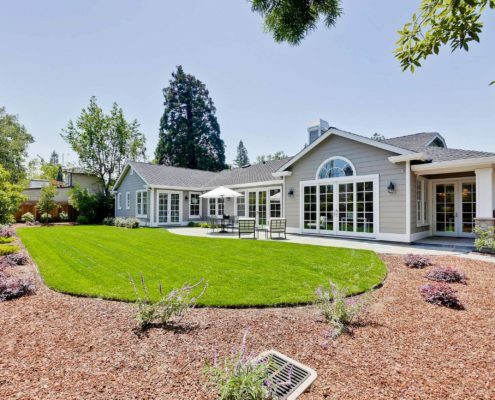 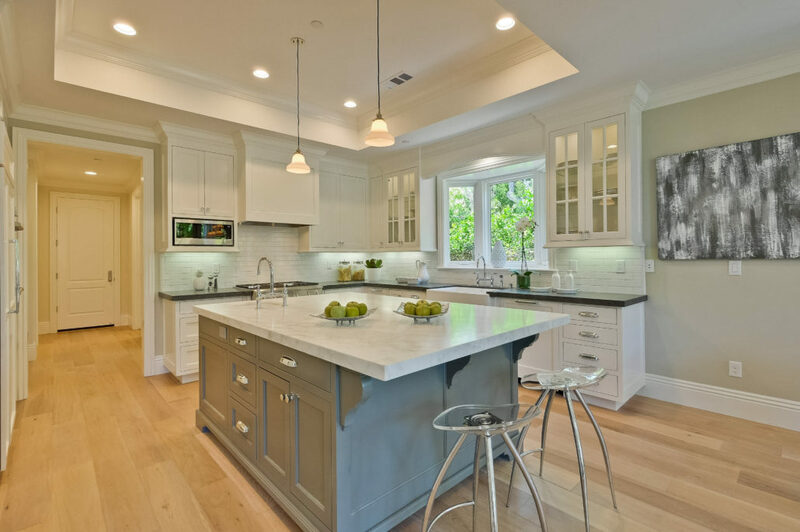 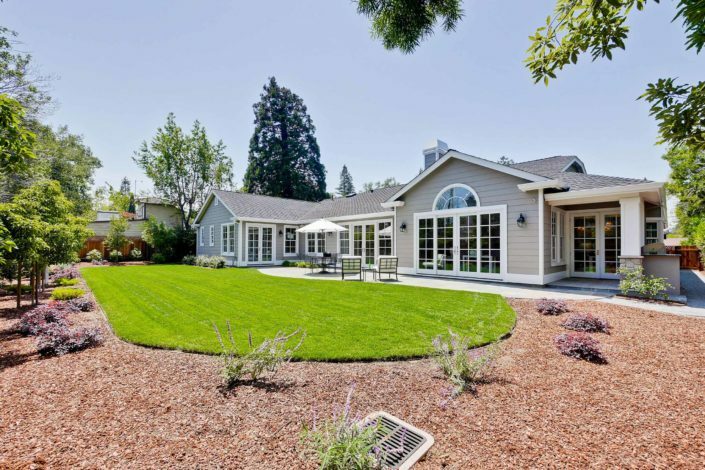 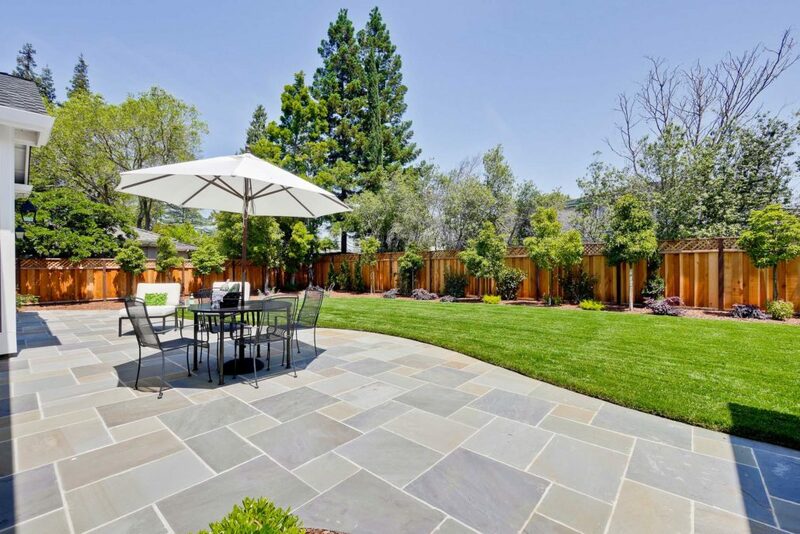 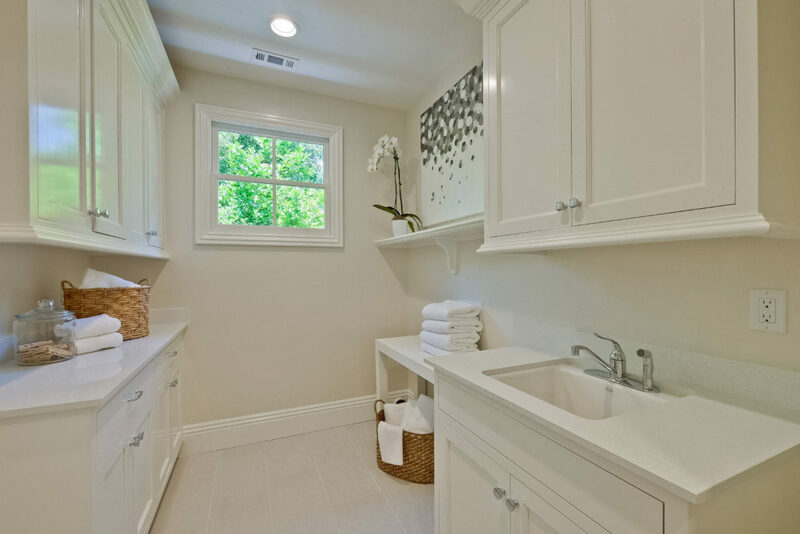 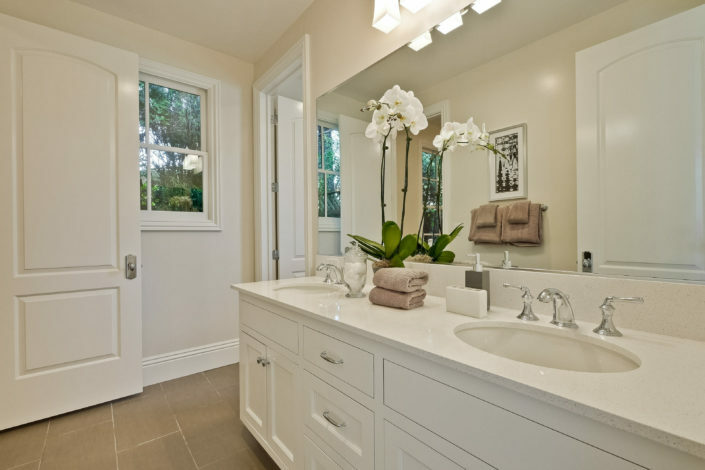 Situated close to Santa Rita Elementary, Egan Junior High (buyer to verify enrolment), downtown Los Altos, the Palo Alto bike path and the Sweet Shop, this fantastic property checks all of the boxes on contemporary luxury living at its finest.